It is the belief of most photographers that it’s not the gear that makes an image great but how you use it. Yes, a quality camera makes things easier but understanding how to use it is the real kicker for beautiful images. In this post I’m chatting about gear for everyday pictures. As a mom, I know it’s important to document those kiddos and life. Currently your phone probably has an amazing camera on it and you use that 80% of the time, which is great! 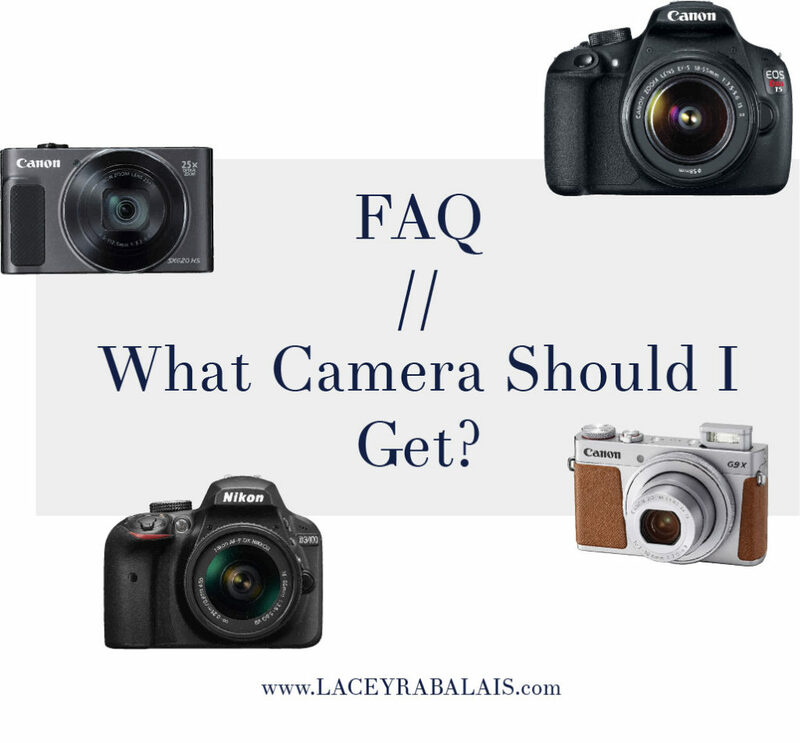 I just get asked a lot about what camera someone should get so I thought I’d share. First off, let’s chat about some terminology you might see when shopping for a camera. Once you get your camera, I know it’s boring, but you should read through the manual. You’d be surprised what cameras are capable of these days and you want to get the most out of it. Charge that battery, get your memory cards, and start capturing your life! I hope this was helpful and let me know what you get!!!! !